There is a new affliction that is threatening the world population. It is so new that it hasn’t even been officially declared to be a disease, but the World Health Organization and bioethicists are already waving the red flag of warning. 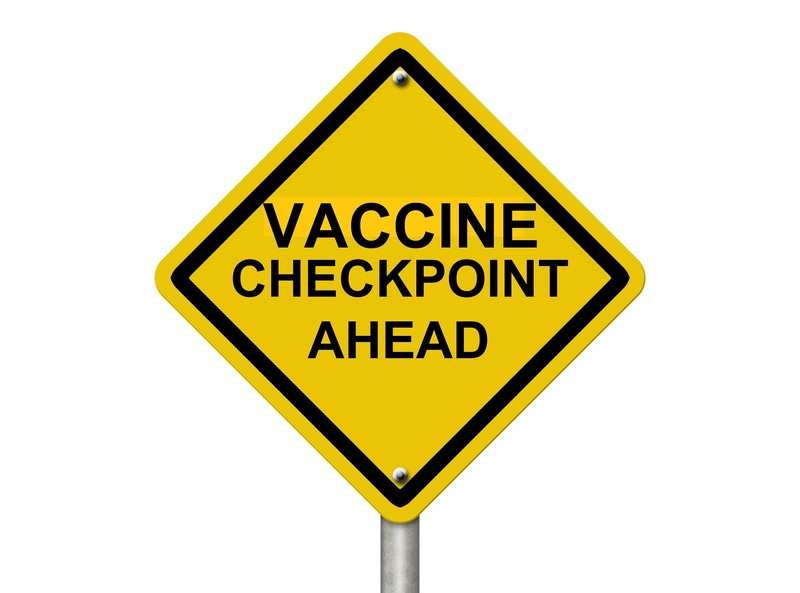 The World Health Organization (WHO) is very concerned about the problem of “vaccine hesitancy,” which they say is threatening the effectiveness of their worldwide vaccination program. In short, some parents are not automatically allowing their babies to be vaccinated even though such services are available. Adults also are not responding to calls for receiving vaccines even when they are free. 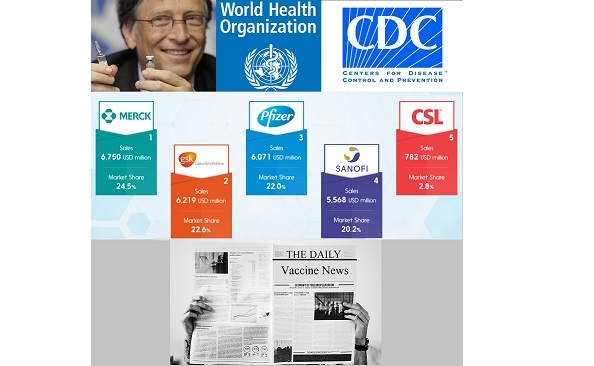 How long will it be until the WHO steps up the intensity of its vaccine program and declares “vaccine hesitancy” to be a mental illness?